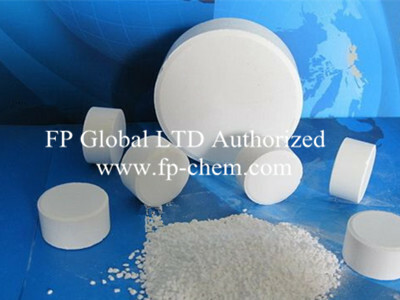 Trichloroisocyanuric Acid(TCCA) is white crystal powder, granular or tablets with stimulant smell of Hypochloric Acid. Trichloroisocyanuric Acid(TCCA) has strong bleaching and disinfection effects. 1. 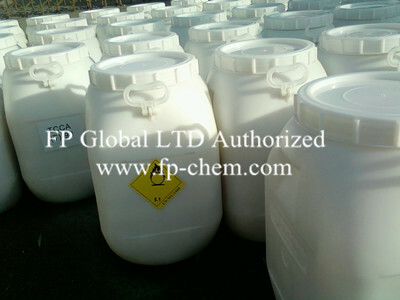 Trichloroisocyanuric Acid(TCCA) can be used in water treatment,especially in swimming pool water treatment,drinking water treatment,algae removing of industrial circulating water,treatment of industrial or city sewage,disinfection of petroleum well drilling slurry and sewage and productiong of seawater cells. 2. Trichloroisocyanuric Acid(TCCA) can be used in dishware disinfection,preventative disinfection of houses,hotels and public places,hygiene and diseal control in hospitals,and environment disinfection in fish,silkworm, livestock and poultry feeding places. 3. Trichloroisocyanuric Acid(TCCA) also can be used in fruits and vegetables disinfection and preservation. 4. 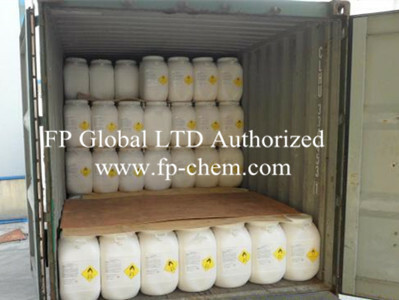 Trichloroisocyanuric Acid(TCCA) can also be used in textile cleansing and bleaching,wool shrink resistance,paper insect resistance,and rubber chlorination,etc. Tablets are packed in plastic tubes,dozens of tubes are in a plastic drum,bucket with 10kgs 20 kgs 25kgs and 50kgs.Powder and Granule are packed in plastic bags,dozens of them in a plastic,fiber drum with 25kg,50kgs. Stored in a cool and dry place.No contacting with nitride and reductive or oxidation matter.